Here we are again. Another installment of my nail polish collection. This time I'm talking Models Own. 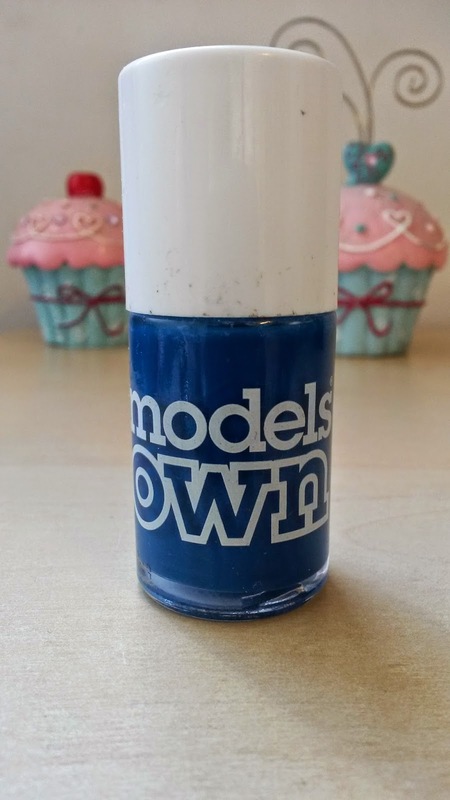 I never really knew much about Models Own up until maybe 2 years ago when I visited Westfield London and saw the AMAZING little nail-polish-bottle shaped shop and then I fell in love. I mean, come on, I actually walked inside a giant bottle of nail polish and bought 7 normal sized bottles of nail polish. It's the stuff of dreams, I'm telling you. 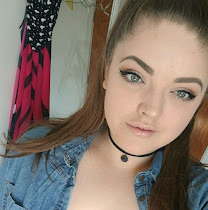 I have 7 colours from their collection, all of which I love so lets get on with it! First is 'Snowflakes' which I believe is from their Christmas collection, but I'm not entirely sure. It's a clear polish full of what I can only describe as tiny shards of holographic plasticy paper. Ooh yeah, look at that description. It's not a glitter polish by any means but it's in the same vein. It really is stunning though - when the shards catch the light they glow all different colours and it's spectacular. In my head, it's what unicorn tears look like. This is one that I'd definitely recommend wearing a top coat with, as the shards can lift quite easily and get a little bit annoying, but beautiful nonetheless. Next is 'Jade Stone' which is a lovely mint green verging on duck egg blue. 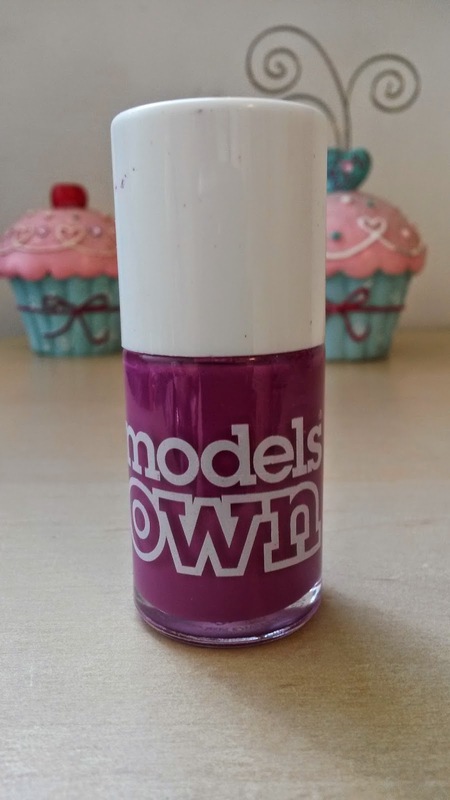 It applies beautifully in two coats and is lovely and shiny. I wear this a lot. 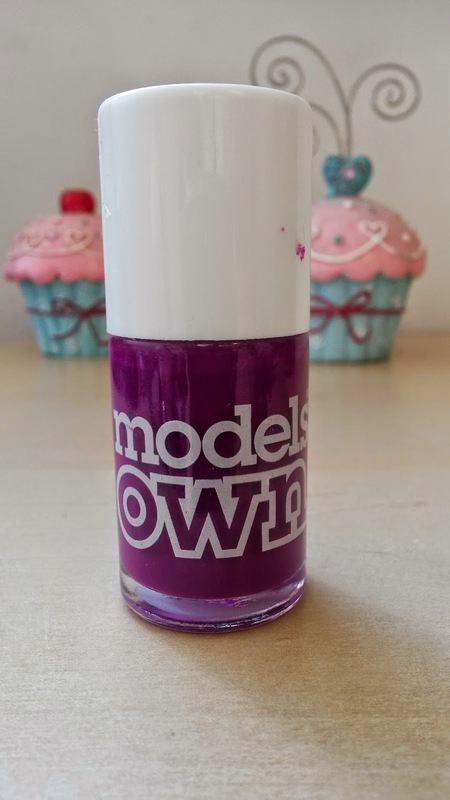 This looks wonderful with 'Snowflakes' over the top and I believe Models Own released one of their Artistix Duos with the two together, although I have no idea if this is still available. 'True Blue' is, as the name would suggest a true blue - there I go again with the descriptions. I would say this is a bright, deep blue on the nails. It's not navy but it's not a light blue either... it lies somewhere in between. This stains the nails terribly if you don't use a base coat but the colour is beautiful with two coats again. 'Purple Passion' is an interesting one as the colour differs a lot depending on the lighting. In daylight it comes off as a very bright pinky purple or a very rich plummy purple, but in the evening or in low light it's a very deep purple almost like it shows in the bottle. It's really quite unusual but it doesn't look like much in the bottle. This is 'Purple Poppy' and it's basically a muted, creamier version of 'Purple Passion'. I bought this purely because it reminded me of The Cat In The Hat - when they're trying to make cupcakes out of everything and it explodes all over the kitchen? Do you know what I mean? Let me know in the comments if you do. It is the exact colour of the goo that goes all over the walls and yeah, I bought it just because of that because it's really, really cool. Next is from the Hedkandi collection and it's 'Beach Party'. 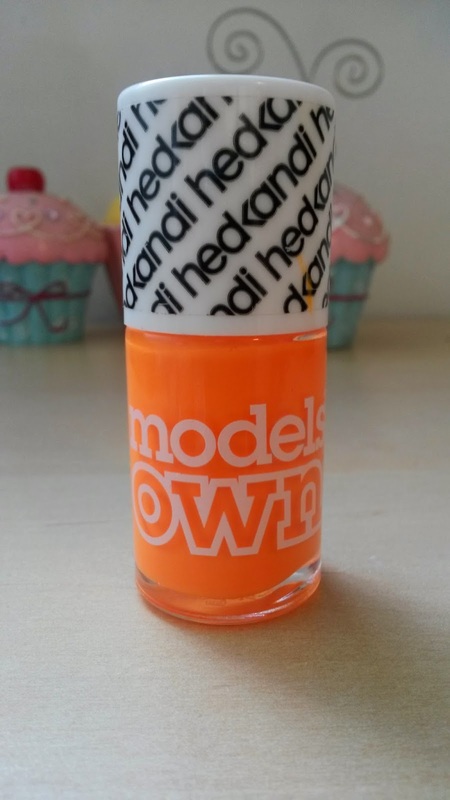 It's a neon almost acid bright orange and it is so fun. Whenever I wear this I get compliments which is always good. It has an almost satin finish to it, it isn't glossy but it isn't matte either. I personally think this looks best on my nails when they are quite short, but it looks awesome either way! I definitely recommend trying this one... isn't it great?! 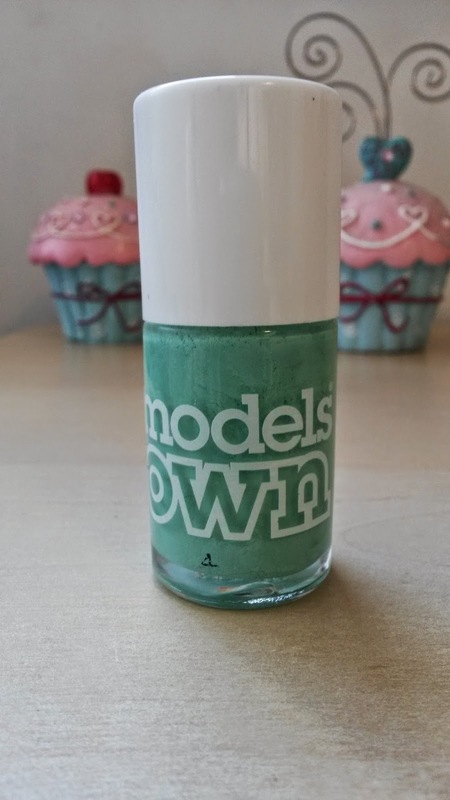 This is great in the summer and I think it's one of my favourite nail polishes of all time which is a BIG statement for me. 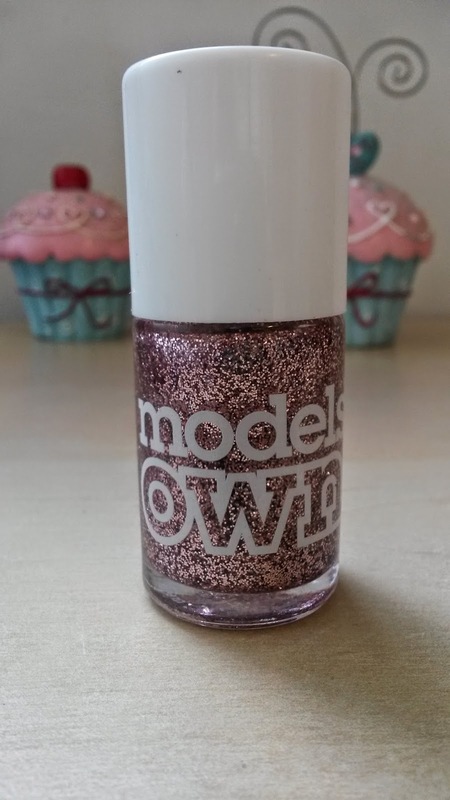 Finally we have 'Pink Fizz' which is a muted pink glitter. What I really love about this is that it isn't a glitter polish where you only get a tiny amount of glitter with each swipe. 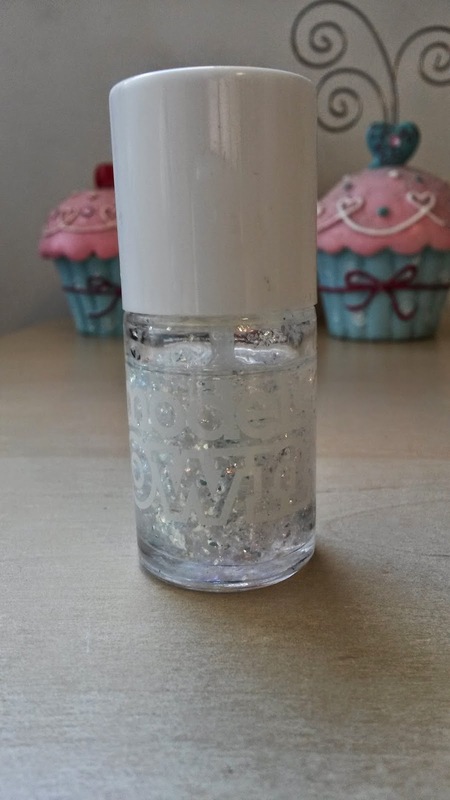 With just 2 coats of this you can create a completely opaque glitter look which I love because it can be used for more than just a glitter top coat. It also doesn't feel too grainy when it's dry which is something I don't get on too well with. Scratchy nails... ew. 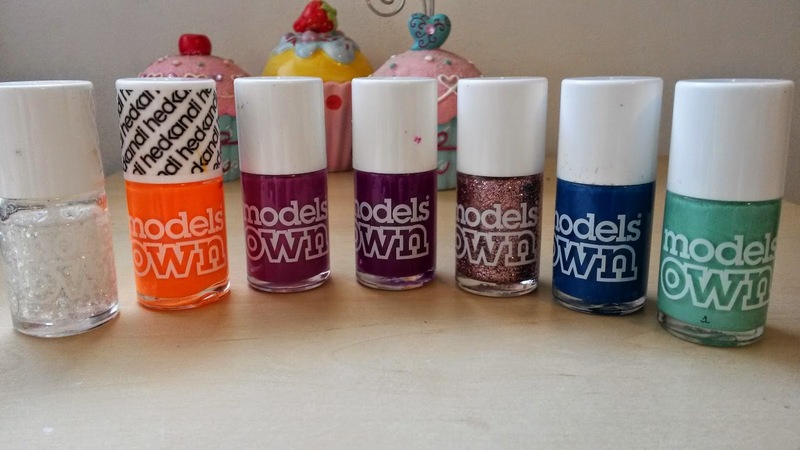 Have you tried any of the Models Own nail polishes?